"Let's just say that last year I made almost as much working as an influencer (on the side) as I did my very first job out of college." We all love taking photos of our pets - they are our fur babies! 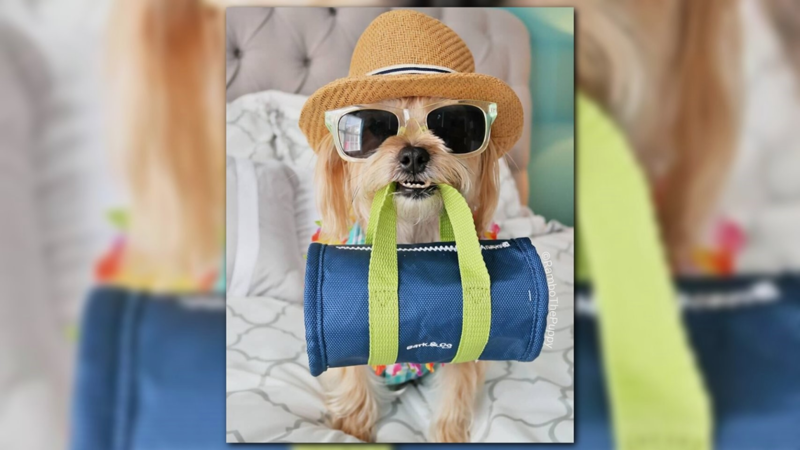 Many people are even creating social media pages just for their pets, and when they get tens of thousands of followers, they can bring home the dog biscuits. 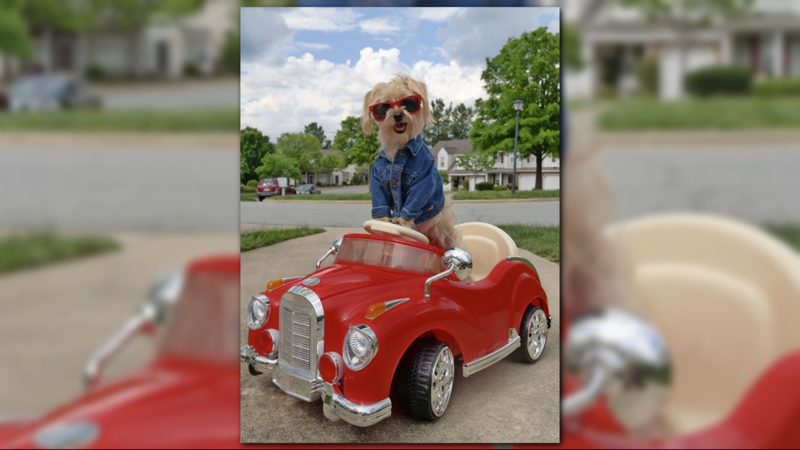 Rambo and his human Courtney live in the Triad! Rambo has more than 330,000 followers on his social media accounts combined! 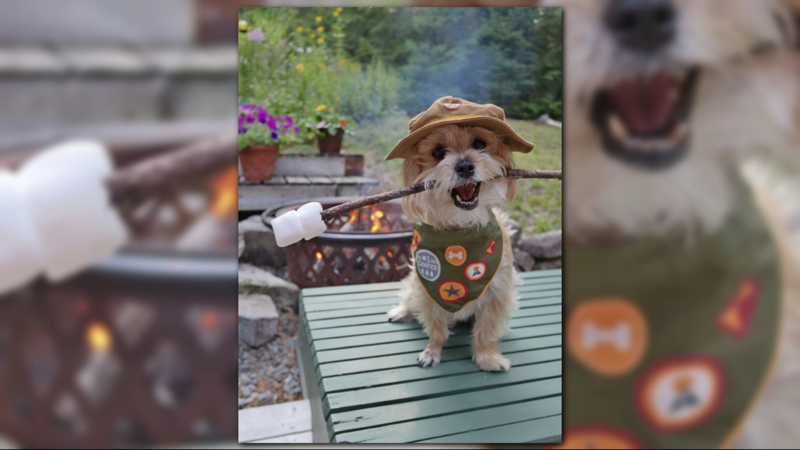 You can follow his 'pawsome' life @rambothepuppy on Instagram and Rambo The Puppy on Facebook. 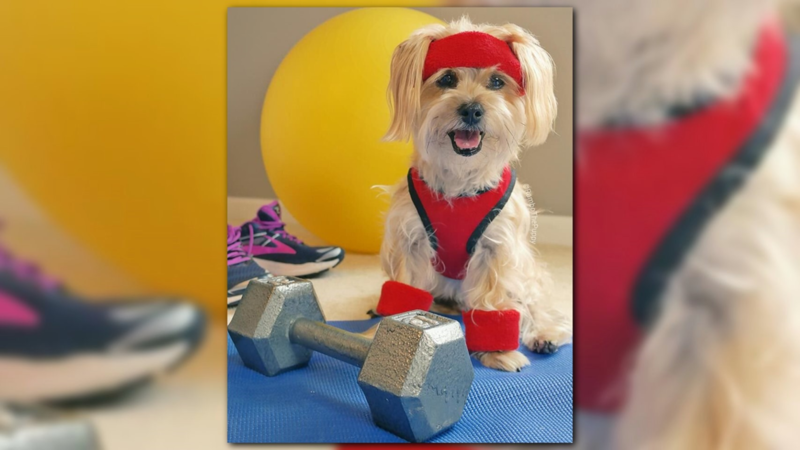 Courtney never expected her dog Rambo to become a social media sensation when she created his Facebook page in 2012. Today, Rambo has 330,000 followers on his Facebook and Instagram accounts combined! 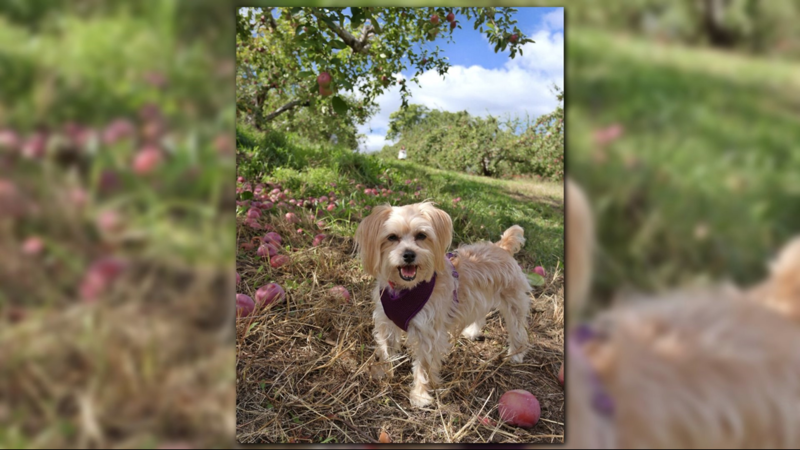 Courtney capitalized on the success, and got her side hustle on as a "pet influencer." 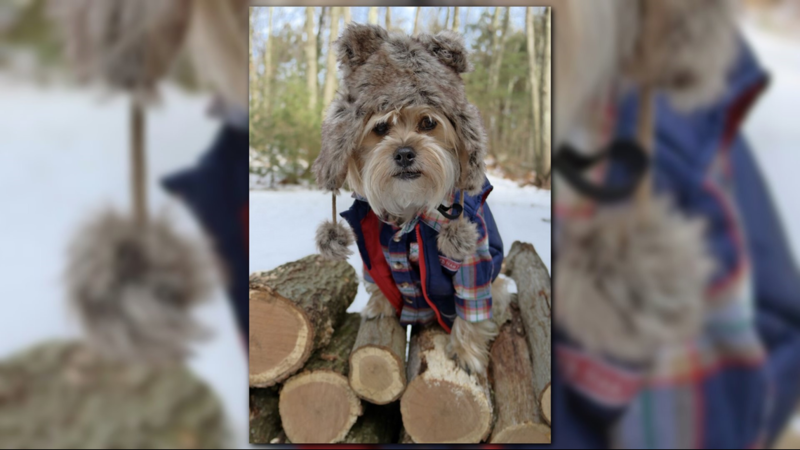 She gets paid to do what she loves - post 'pawsome' photos and videos of her best friend. 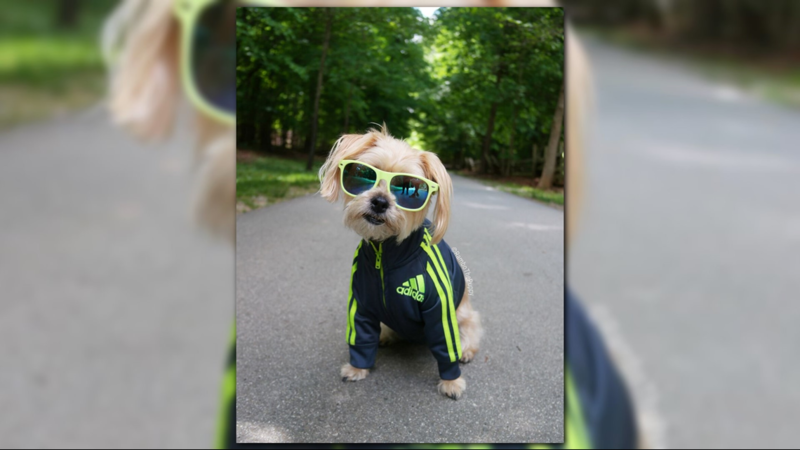 Mom and pup live in the Triad, but Courtney doesn't want to reveal her city or last name in this article to keep the conversation branding she's built for Rambo. 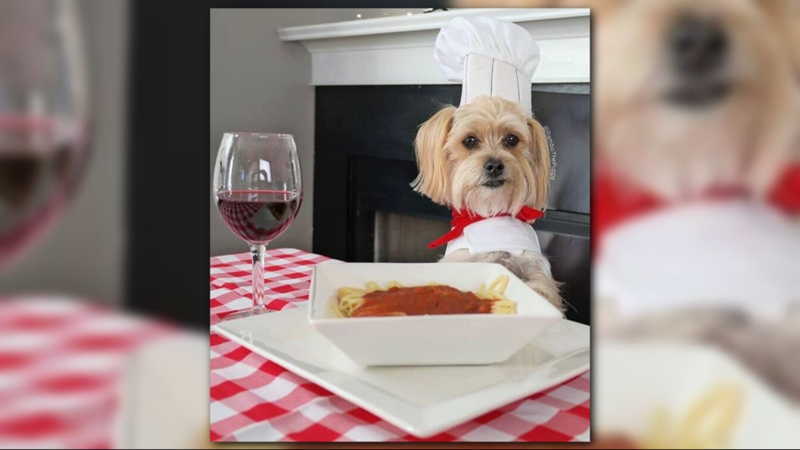 But she was willing to offer some insight into the world of being a pet influencer, and how it's provided her a second income. Q: What is a pet influencer? 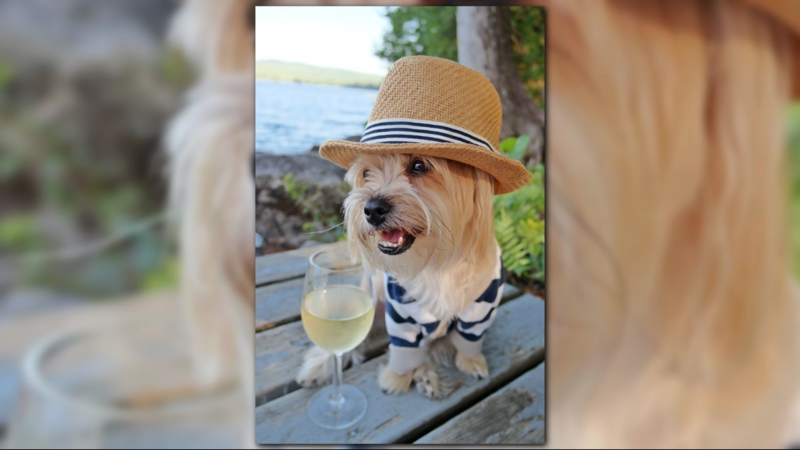 A: A pet influencer is a pet who has a social media presence and a sizable audience of devoted followers. 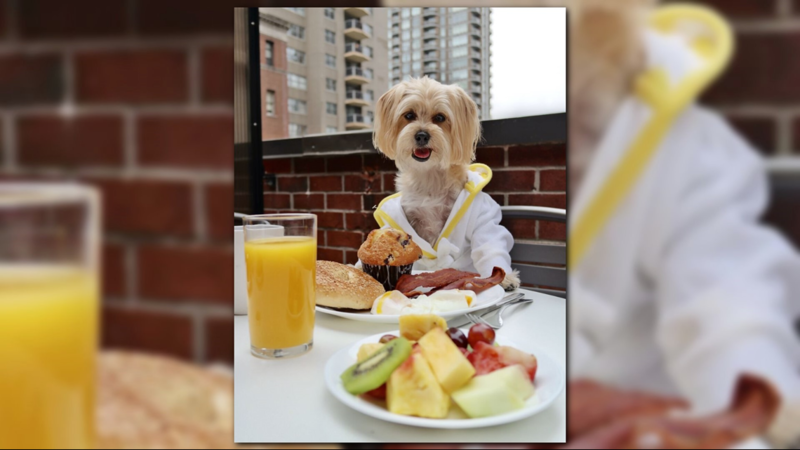 Most pet influencers can be found on Instagram, where visual content is paramount. 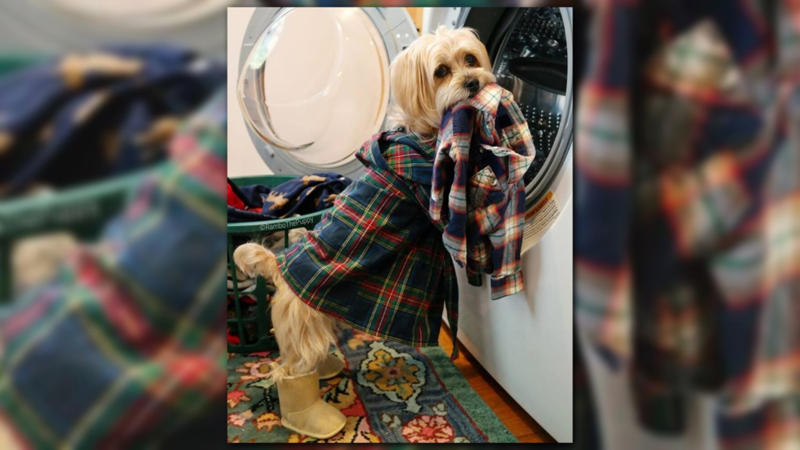 Many pet influencers have pages on multiple channels, like Facebook and Instagram, or YouTube and Twitter. Some have blogs, though it’s much more rare than, say, fashion influencers. Q: How did you become a pet influencer? What made you want to do this? A: I started Rambo’s Facebook page back in 2012, a few weeks after I first brought him home. I originally started it as just a way to share his cuteness with friends and family (without overwhelming them with posts about my dog on my personal Facebook page), and it kind of just grew from there. I had no idea that one day my dog would have over 330K social media followers! At that time, the term “influencer” wasn’t really a thing, and while some brands were working with influencers to promote their products, “influencer marketing” wasn’t a term used widely or something that people really understood. Q: How do you make money by being a pet influencer? 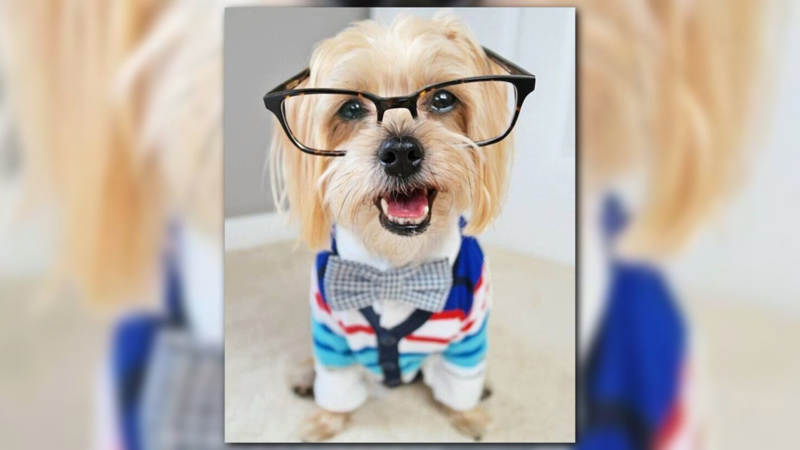 A: We work with The Dog Agency, a pet influencer talent agency based out of NYC. Whenever we receive offers from brands to partner with them to promote their products, I field the inquiries that are a good match for Rambo to our manager. From there, she negotiates a fee for sponsored posts on our pages. We never ever ever ever ever work with brands we don’t like or promote products we wouldn’t use. Authenticity is so important, and it’s something that Rambo’s fans appreciate and respect. They know that any time Rambo promotes a product or brand, they can trust his recommendation. 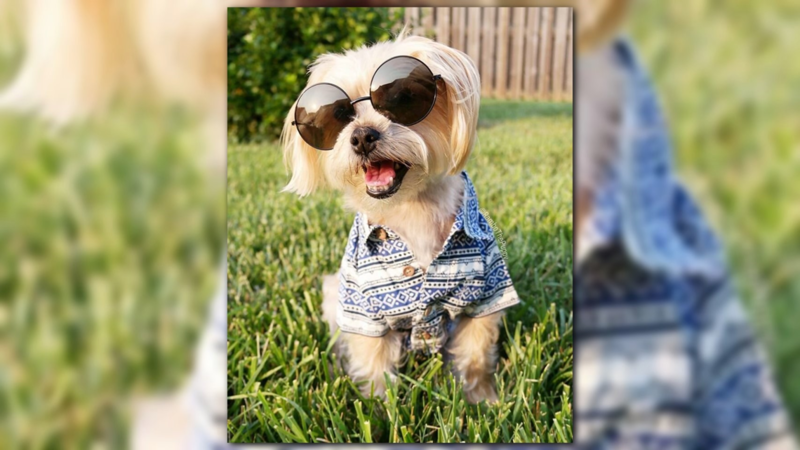 Q: How much money can a pet influencer actually make? A: I can tell you how to calculate how much an influencer *might* make based on their follower size. I work as an influencer marketing manager in my day job, so this is something I am very familiar with. Basically, for ever 10K followers, estimate that an influencer will charge $100-$200/post. Once they hit about 500K followers, that amount goes up exponentially. Let's just say that last year I made almost as much working as an influencer (on the side) as I did my very first job out of college. Q: How often do deals come along? A: I get offers from brands on a weekly basis. There are some days that I can get multiple. I only choose to work with brands I truly love and believe in, and I never do sponsored posts for only products (unless its like, a free car or something). I try to limit the # of sponsored posts I do to no more than 1 per month, otherwise I risk making my pages look like billboards. I know others who do sponsored posts every other day, and it just looks tacky. I am not an influencer to make money, I'm an influencer to create content that people love. The difference is that I get paid sometimes to do what I love, rather than just doing something to get paid. Q: How many hours do you put in every week managing Rambo's pages? A: I put about 20 hours worth of work into Rambo's channels weekly. Sometimes a little more, sometimes a little less. A: About a year/year and a half after I started his page, it really started to take off. I created his Instagram page a year or so later. Q: What do you think people love so much about Rambo's pages? His love for: “baconritas” (a term I coined myself! 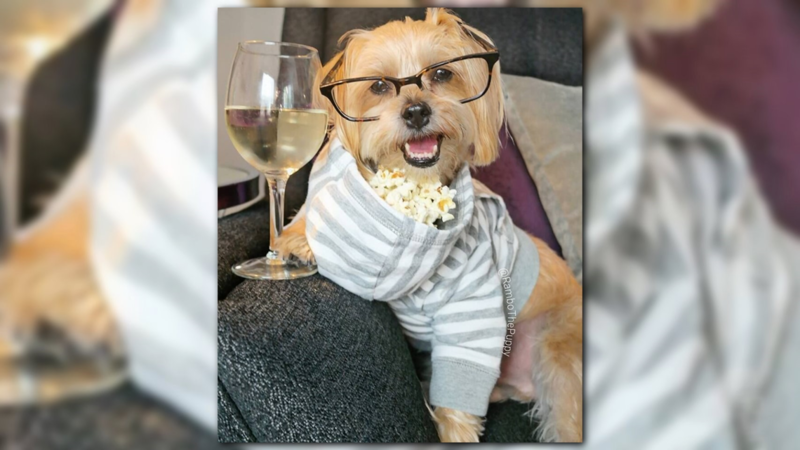 ), “muttflix and chill-ing” (it’s like netflix and chill...but way more PG and with your dog), snacking on delicious food, sharing his love for fine wine (no, he doesn’t actually DRINK the wine), dressing up in adorable (and sometimes ridiculous) outfits, and going on adventures (either just down the street or hundreds of miles away). And of course, his general contempt for Mondays. Q: What advice would you give to someone who wants to become a pet influencer with their fur baby? Do you think anyone can do this? A: It takes a lot of time, dedication, creativity, and perseverance. 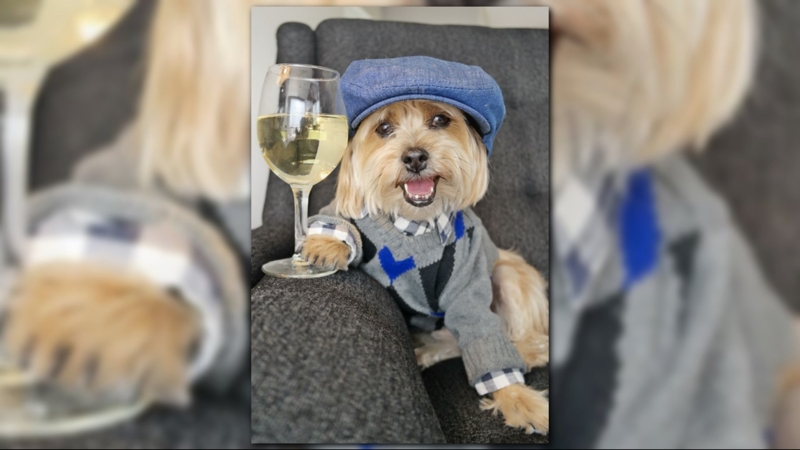 Yes, anyone can start an Instagram page for their pet, but in order to build a significant following they have to be committed to creating and posting visually-appealing content on a daily basis, have basic photography skills, and an ability to create engaging captions that tell a story. 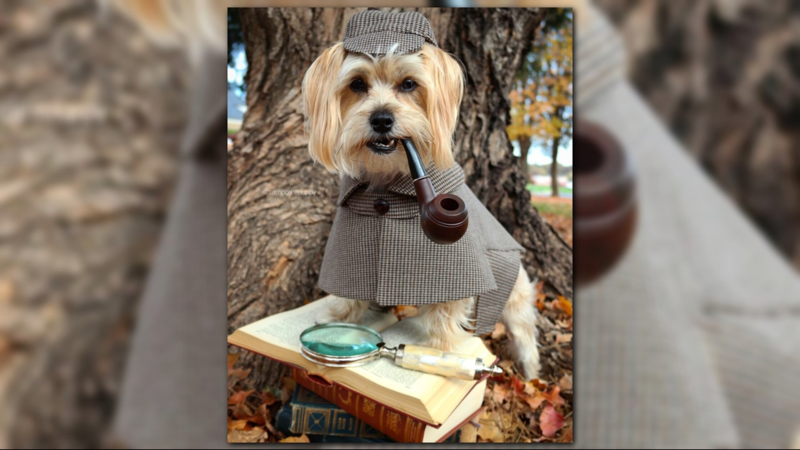 They should pick a few content themes to create their content around - for example, travel, fashion, and pizza, or dog tricks, charitable giving and how-to training videos - and then commit to those content pillars. It’s important to spend a good chunk of time engaging meaningfully with other relevant users on the platform, like following other pets of interest, commenting on other user’s content, and generally approaching it with a “give before you receive” type attitude. Don’t EVER buy followers or engagement bots. You might fool people for a little while, but it won’t be long until you’re found out and excommunicated by brands and other influencers. And most importantly, make sure that you’re doing this for the right reasons. 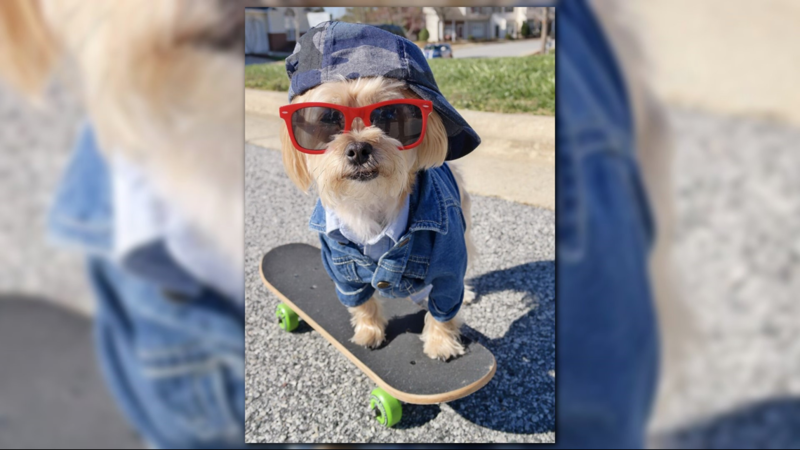 Don’t go into it thinking, “I’m going to make my dog famous so I can quit my job and travel the world!” I mean you can try, but don’t be surprised when it doesn’t work out. It takes a LOT of work, time, effort, creativity, money (spent on photography equipment and props - if that’s your style), weird looks from your friends and probing questions from judgemental relatives, and a long, long time to build a following. Do it because you enjoy it, and enjoy a creative challenge! A: One of our most memorable brand collabs was with a pet carpet brand that re-carpeted our entire house for free. Outside of that, we’ve worked with a ton of different brands spanning a wide variety of verticals, including home furnishing brands, pet food brands, cleaning product brands, clothing brands, hotel brands, etc.